, an autonomous body under the Panchayati Raj Dept., Govt. 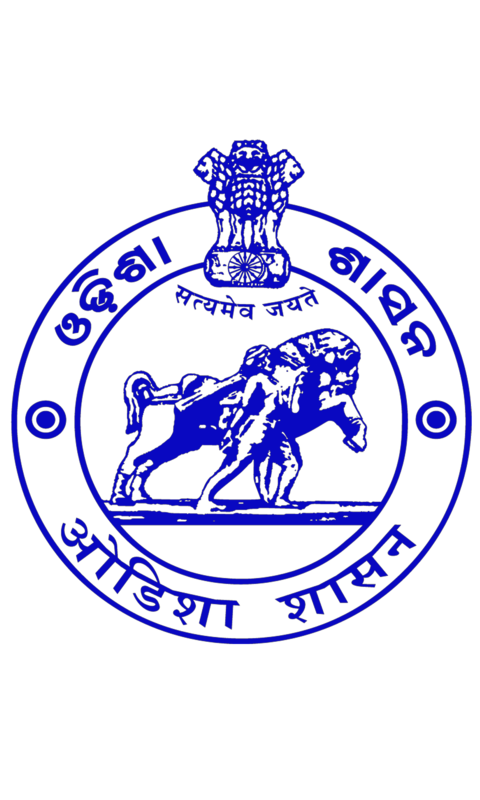 of Odisha, is registered under Society Registration Act, 1860 in the year 1991. It was constituted to promote rural producer groups assisted under “Poverty Alleviation Programme” of the Government. The inherent indent was to identify and strengthen the critical gaps that existed between the producers and the market. In between the period 1991 and 1995, the district units of ORMAS namely, “District Supply and Marketing Society (DSMS)” came into existence in all the DRDAs of the state. These DSMSs were manned with experienced professionals to provide the necessary inputs to the rural producers/enterprises at the district level. Both the state as well as district level units of ORMAS are headed and guided by Governing Bodies comprising of state and district level officers respectively and constituted under the Chairmanship of Secretary, Panchayati Raj Department and the District Collector respectively. DSMS is the district level unit of Orissa Rural Development & Marketing Society (ORMAS), the state level apex body constituted as an autonomous society under the aegis of Panchayati Raj Department of Government of Orissa, set up with the aim of bridging the gaps in the chain from production to marketing especially for the rural beneficiaries covered under the various poverty alleviation programmes of GOI. Registered under Society Registration Act XXI of 1860 vide no: 1554/243/2001-02 of Rayagada on dated 3rd August 2001. To conduct surveys, if necessary in collaboration with suitable agencies in order to obtain data regarding the problems of supply of raw materials and marketing of finished products. To set of a suitable display and sales center in an urban area this may be developed as a multi commodity emporium and a contact point for wholesalers. To set up Go-down for storage of finished goods and raw materials. To identify markets outside the area of operation of the society. To maintain quality control of the goods studying the consumer markets and introduces the required types of goods from time to time. To provide with institutional support to the member units for obtaining composite soft term loans, grants from financial institutions. To maintain suitable linkages with purchasing organizations of State & Central Govt., Public and Private sectors undertakings, Public & Private distribution systems, Sales outlets etc. for the benefit of members units. To organize in collaboration with suitable agencies, a delivery system for technological improvement, up gradation of skills, introduction of improved tools, equipments product development and quality testing. To obtain advance of grants and loans for its own operation from institutional financial agencies. To guide and co-ordinate the activities of all Govt., Public & Private sector organizations as and when necessary operating within the area of operation of the society. To obtain & utilize assistance and consultancy from organizations like IDBI, SIDBI, NCDC, ORMAS, CAPART, UNICEF and such other institutions. DISTRICT SUPPLY AND MARKETING SOCIETY( DSMS), RAYAGADA, ODISHA. DSMS – Rayagada focused on 6 (six) major products in the district for their value addition and proper marketing through the SHGs/Producers Group under the Livelihood programmes of GoO & GoI. ARHAR DAL (Kandul) Processing/ Collective marketing. HILL Broom binding & Collective marketing. Turmeric Processing & Collective marketing. Deen Dayal Upadhyaya Grameen Kaushalya Yojana (DDU-GKY), the skill training and placement program of the Ministry of Rural Development (MoRD) aims to train rural youth who are poor and provide them with jobs having regular monthly wages . It is one of the cluster initiatives of the Ministry of Rural Development, Government of India that seeks to promote rural livelihoods. It is a part of the National Rural Livelihood Mission (NRLM) – the Mission for poverty reduction called Aajeevika. Assessing Feasibility of Key activities in the district. Promotion of Producer Groups under OLM. Developing Livelihoods groups on feasible key activities on a cluster basis. Transfer of Appropriate Low cost Technology.